Eric Chessen, M.S. 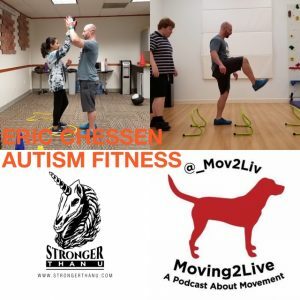 is the Founder of Autism Fitness. An exercise physiologist with an extensive Applied Behavior Analysis (ABA) background, Eric has spent nearly two decades developing and implementing successful fitness programs for individuals of all ages and ability levels. He is the creator of the PAC Profile and Autism Fitness Certification. He teaches and consults worldwide. 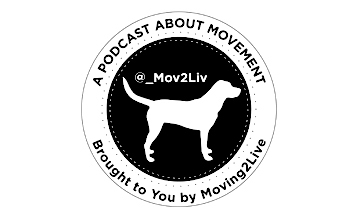 check out the Moving2Live episodes featuring Andrea Leonard, released 2/13/19 and 2/27/19.